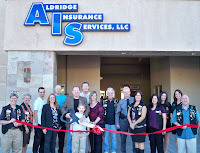 The Lake Havasu Area Chamber of Commerce Ambassadors held a ribbon cutting for Aldridge Insurance Services. 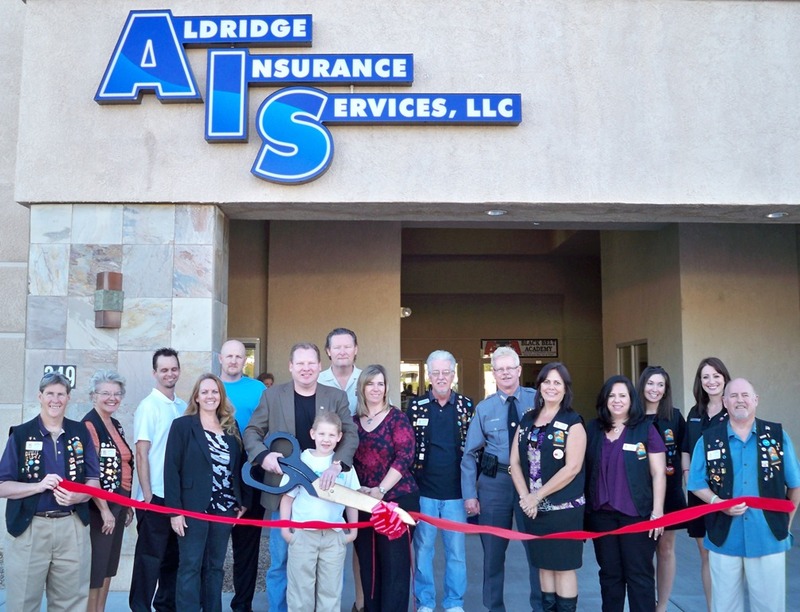 AIS is located at 349 S. Lake Havasu Ave., Ste 100 and is a one stop shop for all insurance needs including life, health, group, individual, annuities, loan modifications, home, auto and much more. For more information or a quote call Aldridge insurance Services at 854-2471.